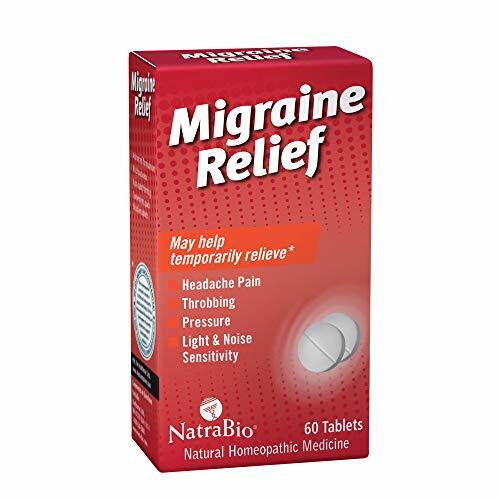 NatraBio Migraine Relief is an advanced homeopathic formula designed to help temporarily relieve headache pain, throbbing and pressure, as well as the sensitivity to light and sound that often accompanies a migraine. Convenient, quick-dissolving tablets go to work fast to help alleviate migraine symptoms with a unique, homeopathic ingredient blend that is non-drowsy* and non-habit forming*. NatraBio Migraine Relief quick-dissolve tablets are scientifically blended, carefully manufactured and easy to use. Each ingredient has been inspected in a state-of-the-art laboratory, and tested for heavy metals, microbes, bacteria, herbicides, pesticides and major allergens, as well as purity, potency and identity. You can rest assured every batch meets the highest-quality standard – because you deserve the best. Keep a bottle of NatraBio Migraine Relief Tablets in your medicine cabinet. Place your order today! 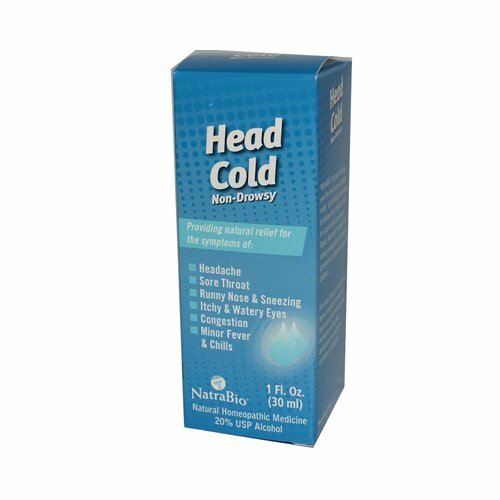 Head Cold Relief 1 ounce Head Cold Relief is a homeopathic combination formula to help relieve symptoms such as headache, congestion, sore throat, runny nose, sneezing, itchy, watery eyes, fever and chills while gently stimulating immune function. Head cold relief, natural homeopathic medicine. Headache, sore throat, runny nose and sneezing. Itchy, watery eyes. Congestion, minor fever and chills. Homeopathic medicine is a safe treatment alternative for most minor ailments. Symptom relief is attained through stimulation of the natural healing process. Precise levels of homeopathic ingredients work safely and without side effects. All natural ingredients, No drowsiness, advanced formulations, made in accordance with the homeopathic pharmacopoeia of the United States. For relief of sinus headache, nasal congestion, sinus pressure, runny nose and sneezing. No drowsiness. Homeopathic medicine is a safe treatment for most minor ailments. Symptom relief is attained through stimulation of the natural healing process. Precise levels of homeopathic ingredients work safely and without side effects. 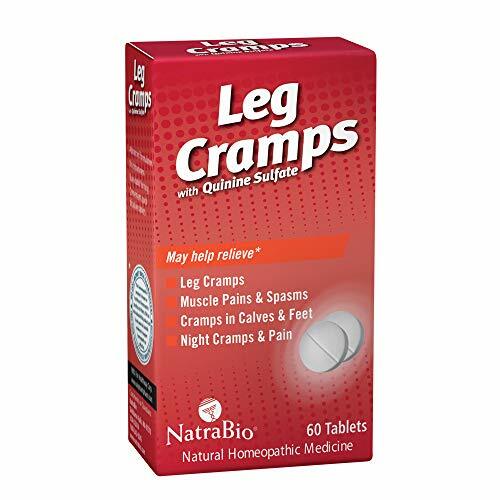 Leg Cramps provides relief for the symptoms of leg cramps, muscle pains and spasms, cramps in calves and feet, and night cramps and pain. 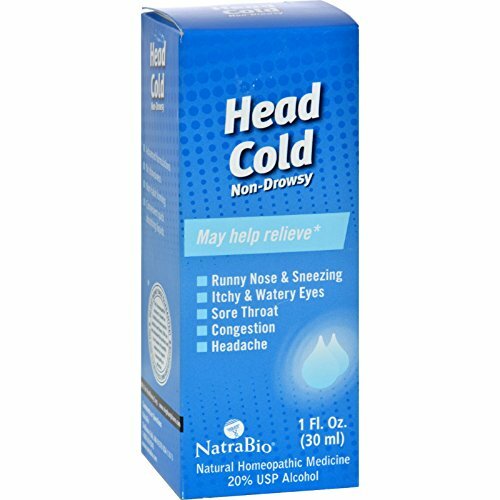 NatraBio Head Cold Non-Drowsy Description: Providing Natural Relief For The Symptoms Of: Headache Sore Throat Runny Nose and Sneezing Itchy and Watery Eyes Congestion Minor Fever and Chills NatraBio is proud to bring you the next era in symptom relief. Scientifically developed to deliver fast, effective relief in a quick and convenient liquid, NatraBio products are strong enough for the toughest symptoms yet gentle enough for children. For over 20 years NatraBio has been a leader in innovation and science for homeopathic medicines with a deep dedication to quality and customer satisfaction. Head Cold Non-Drowsy-- Advanced formulations-- All natural ingredients-- No drowsiness-- Non-habit forming -- Fast, effective symptoms relief-- Convenient quick absorbing liquids Disclaimer These statements have not been evaluated by the FDA. These products are not intended to diagnose, treat, cure, or prevent any disease. 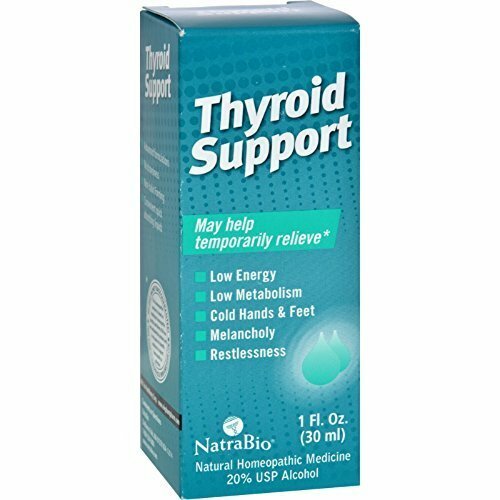 NatraBio Thyroid Support Formula Description: With Real Thyroid Supports: Low Energy, Low Metabolism, Cold Hands and Feet Melancholy Restleness Natural Homeopathic Medicine NatraBio is proud to bring you the next era in symptom relief. Scientifically developed to deliver fast, effective relief in a quick and convenient liquid, NataBio products are strong enough for the toughest symptoms yet gentle enough for children.For over 20 years NatraBio has been a leader in innovation and science for homeopathic medicines with a deep dedication to quality and customer satisfaction.Advanced formulations, all natural ingredients, no drowsiness, non-habit forming, fast effective symptom relief, convenient quick absorbing liquids. Disclaimer These statements have not been evaluated by the FDA. These products are not intended to diagnose, treat, cure, or prevent any disease. 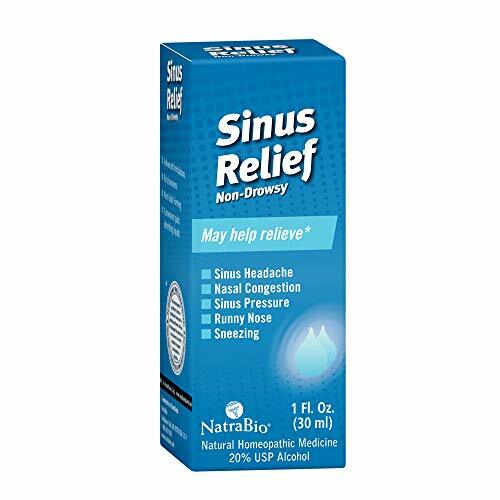 NatraBio Sinus Relief Non-Drowsy Description: Providing Natural Relief For The Symptoms Of: Sinus Headache Nasal Congestion Sinus Pressure Runny Nose SneezingNatraBio is proud to bring you the next era in symptom relief. Scientifically developed to deliver fast, effective relief in a quick and convenient liquid, NatraBio products are strong enough for the toughest symptoms yet gentle enough for children. For over 20 years NatraBio has been a leader Stop and ask a doctor if symptoms worsenor persist for more than 5 days or new symptoms appear. in innovation and science for homeopathic medicines with a deep dedication to quality and customer satisfaction. Sinus Relief Non-Drowsy-- Advanced formulations-- All natural ingredients-- No drowsiness-- Non-habit forming -- Fast, effective symptoms relief-- Convenient quick absorbing liquids Disclaimer These statements have not been evaluated by the FDA. These products are not intended to diagnose, treat, cure, or prevent any disease.